Gardening services Melbourne, A to Z Gardening Services Gardening Services division Melbourne maintains gardens and lawns and provides one off clean ups to Beaumaris 3193, Black Rock 3193, Braeside 3195, Brighton 3186, Cheltenham 3192, Hampton 3188, Highett 3190, Mentone 3194, Moorabbin 3189, Parkdale 3195 and Sandringham 3191. If you happen to fall outside of these areas contact us anyway as we have an extensive list of contractors we could recommend. Our small team of gardeners can provide gardening services, mowing services, garden maintenance, garden clean ups, pruning, mulching, hand weeding etc when its comes to looking after your garden A to Z Gardening Services are the ones to call. We have over 26 years experience in the gardening industry, we are qualified, we are a family business with the owner on-site for every job, we are honest, hard working and ready to help you today. We are fully insured, registered and are members of the Independent Lawn Mowing Association of Australia for your peace of mind. 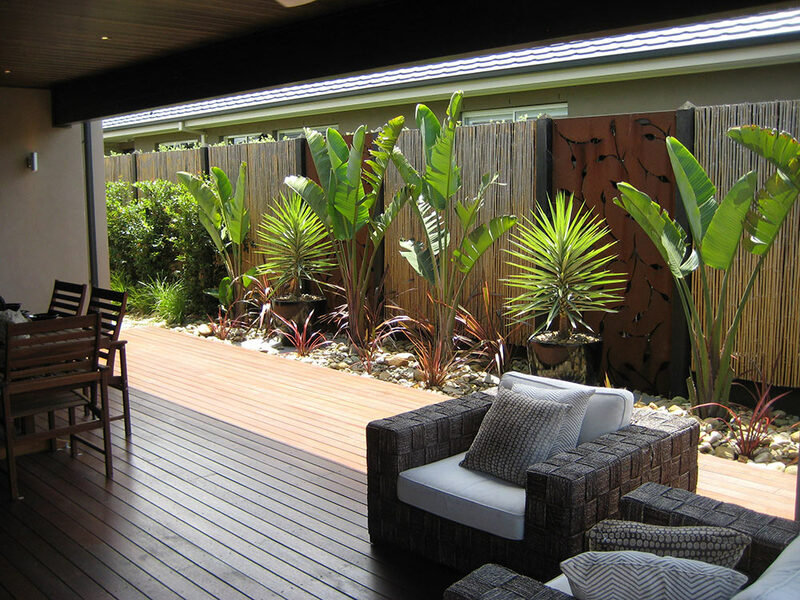 When you call us not only do you have an experienced gardening service ready to help but as we are also in regular contact with other tradies there is a whole network of other businesses ready and willing to help, from tree pruners and landscapers through to pavers and handy men, whatever job you want done be sure to ask us, if we can’t help we might know someone who can. Lets us do the running around for you.